How to make those first much-needed changes as pain-free as possible. My tribute to those who feel left behind when you don’t recognize your own church anymore. Pastoral ministry can be hazardous to our spiritual health. But it doesn’t need to be. The good news of Jesus never changes. But the way people receive that news is changing. Fast. 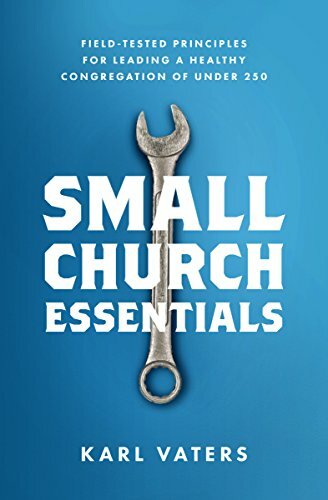 If we want a healthy church, leaders need to be see the big picture.